This workshop, offered by FEMA and presented with the assistance of the United States Society of Dams (USSD), will teach dam safety professionals, dam safety regulators, community officials and emergency managers to understand how to rapidly identify the potential flood hazard areas downstream of dams, why it is important to evaluate the consequences of potential dam releases or failures, what steps can be taken before a dam failure incident to mitigate flood risk and manage the risk that remains. 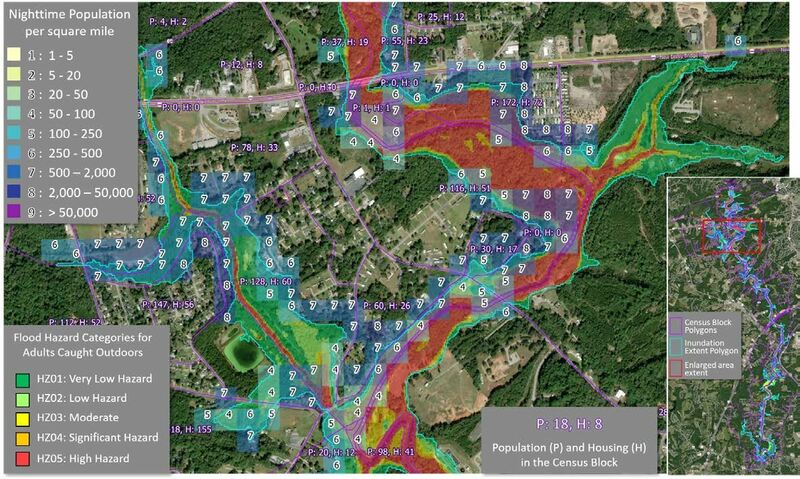 Whether you are responsible for preparing dam breach mapping, preparing dam safety emergency action plans, want to identify critical infrastructure at risk prior to dam incidents, assess flood risk during incidents, or to prepare evacuation plans, the DSSWISE Lite tool will give you a cost-effective means of improving public awareness and safety. Upon completion of this course, participants will understand the use of FEMA’s DSS-WISE Lite toolset and its use in dam safety preparedness, mitigation, flood response, and post disaster planning to reduce flood losses and increase public safety. ■ Understand the concepts associated with dam risk and consequence assessment. ■ Understand the application of DSS-WISE Lite to rapid assessment of dam safety. ■ Understand the data preparation needed prior to using the toolset. ■ Run a successful DSS-WISE Lite dam breach model and review model results. ■ Determine the population at risk downstream of dams. 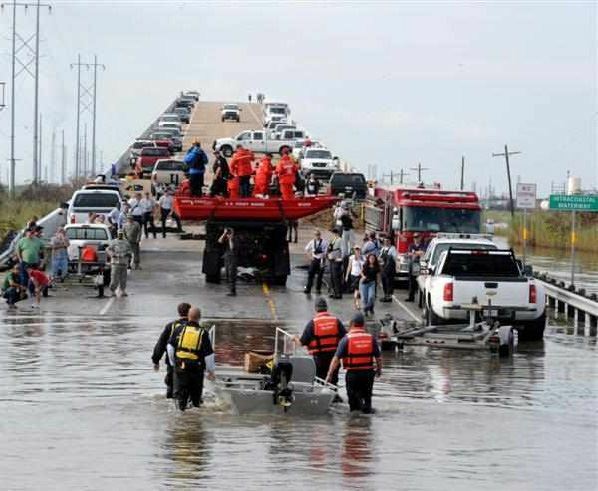 ■ Applications of how rapid assessment is applied by local communities as part of their emergency management and dam safety program to reduce or manage flood risk. Case studies will include California, Puerto Rico, South Carolina and other communities. This workshop is intended for: State Dam Safety and Emergency Management Agency Staff, Community Officials, Emergency Managers, Dam Safety Professionals, FEMA HQ Staff, FEMA Insurance Actuaries and FEMA Contractors. Attendees must have some basic computer skills and a laptop computer. No specialized software is required. Continuing Education Credits (CEU’s): 1.6 CEUs awarded by Colorado State Univ.